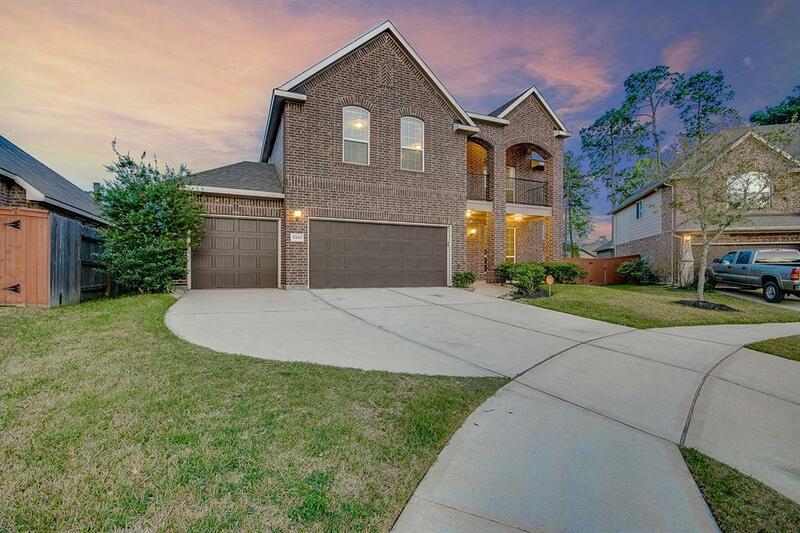 Stunning home with 3 car garage on gorgeous cul de sac street is ready for you to call it home! 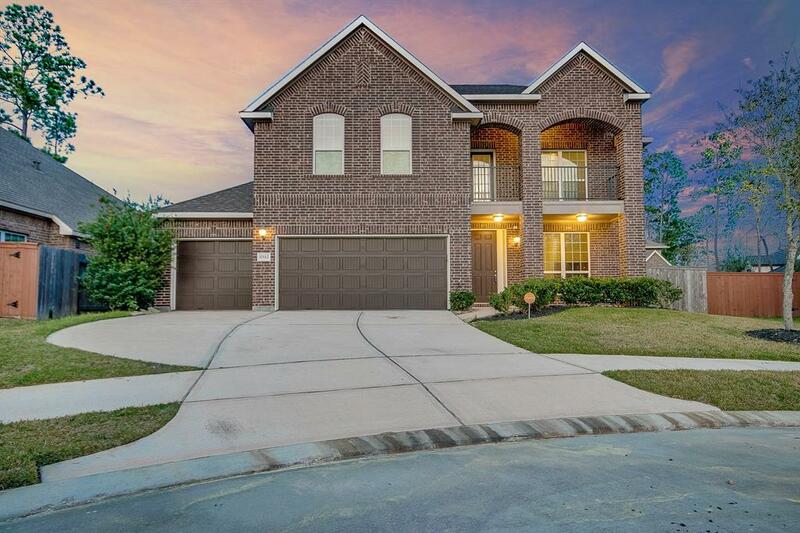 This stately brick home with balcony has great curb appeal! 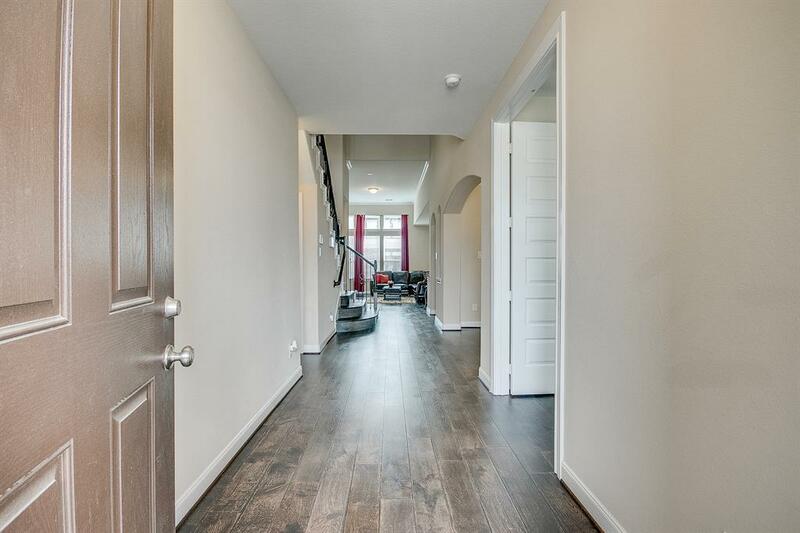 Upon entry, you will see the gorgeous upgraded flooring, a study, formal dining, and an open concept kitchen & living area! The island kitchen features granite counters, stainless steel appliances, and a breakfast area! The living room has soaring ceilings with a gas log fire place! The spectacular master retreat has windows overlooking the perfectly sized back yard and a bathroom with granite counters, dual vanities, a separate shower, tub, and a walk in closet! There are gorgeous upgraded treads on the staircase that lead to an expansive game room and a balcony overlooking the cul de sac below! There are three ample bedrooms and a full bathroom upstairs! Home has Covered Patio, Water softener/filtration system, & surround sound! 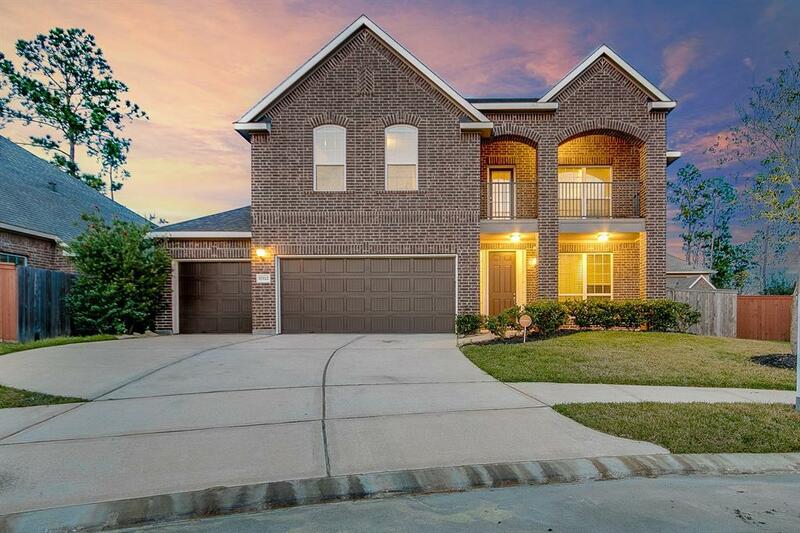 Waters Edge features fabulous schools, and many amenities including a pool and fishing piers!